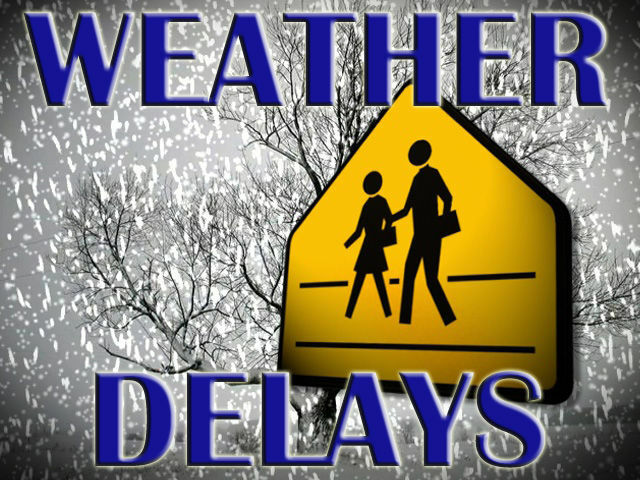 This notice is at the Lancaster County Website: Two-Hour Delayed Opening – Due to poor weather conditions, County and Court offices are operating on a two-hour delay today, Wednesday, February 7th. This notice is at the Hempfield School District Website: Important Message – For Wednesday, February 7, 2018, Hempfield School District is operating on a 2-hour delay with modified kindergarten. | Kindergarten Schedule, A.M. Session: 11:00 a.m. – 12:55 p.m.; P.M. Session: 1:35 p.m. – 3:35 p.m.
Here’s WGAL-TV8‘s closings and delays list. Columbia Borough School District is listed with a two-hour delayed start. Did you know that West Hempfield Township has a Twitter Feed and now accepts credit card payments? Previous Roundup | cancer causing?